When deciding how to best improve your home's energy efficiency and comfort, it's important to understand the science behind insulation. Every home is different, and the experts at Dr. Energy Saver Of Connecticut can help you get the right insulation and air sealing services you need to get the results you want in your home. We offer attic insulation, air sealing, and duct insulation services that are designed to fix energy efficiency problems, save you money, and create a more comfortable home. 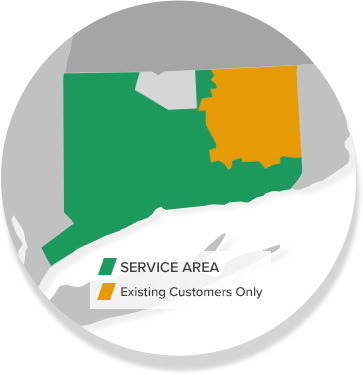 Call us today at 1-855-201-5406 or click below to get a free estimate on any of our services in Stamford, Norwalk, Hartford, New Haven, Danbury, Greenwich and the nearby areas! Ready to improve your home's energy efficiency and comfort? The local attic insulation experts at Dr. Energy Saver Of Connecticut can help you get the right solutions for your specific needs and provide you with a quality installation. Call us today at 1-855-201-5406 or contact us online to get a free estimate on any of our insulation or air sealing services. We offer all our work in Stamford, Norwalk, Hartford, New Haven, Danbury, Greenwich, Darien, New Canaan, Westport, West Hartford, Ridgefield, Hamden and throughout the surrounding areas.